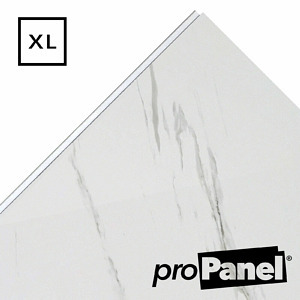 1m wide wall panels are a great option for showers and bathrooms. 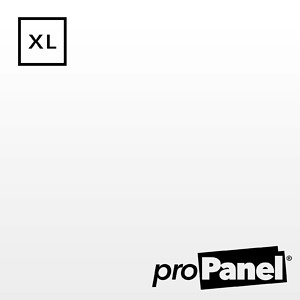 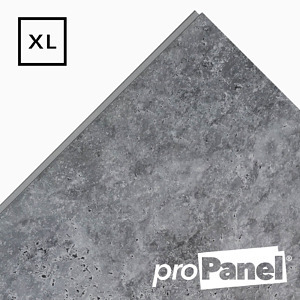 By reducing the number of joins between each panel compared to standard 250mm panels by 4 to 1 for every metre of wall coverage. 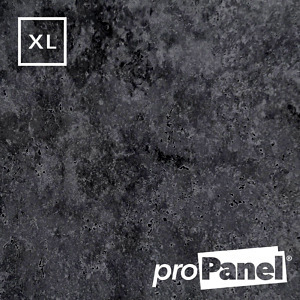 These extra wide 1m panels make cladding your walls quicker with a greater courage but offering more a seamless finish. This makes 1m wall panels the perfect choice for wet walls in bathrooms and shower enclosures.